2018 has been a breakout year for Atlanta rapper Gunna. He’s released the third edition of his explosive mixtape series ‘Drip Season’, dropped the ‘Drip or Drown 2’ EP, featured on tracks from Young Thug, Playboi Carti and Travis Scott, and released four singles featuring collaborations with Hoodrich Pablo Juan and Lil Baby. 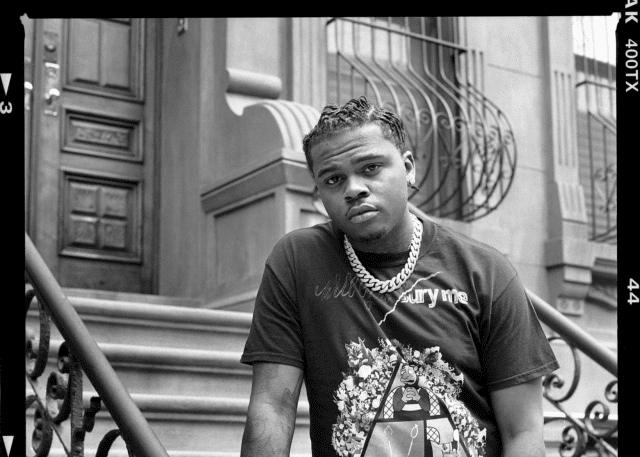 Gunna first turned heads in the music industry after linking up with fellow Atlantan Young Thug and contributing to his star-studded single ‘Floyd Mayweather’ alongside Gucci Mane. After noticing his talents, Thug signed him to his YSL imprint and brought him into the studio – since then he’s released three instalments in a mixtape series that has propelled his career to new heights, seeing collaborations with Lil Uzi Vert, Hoodrich Pablo Juan, Lil Yachty and Metro Boomin. His latest release ‘Drip Harder’, an inflammatory collaboration with Lil Baby, hit the Top 10 US streaming chart in its first week and featured the hard-hitting lead single ‘Drip Too Hard’, a viral smash that became one of the five most-streamed songs in the US the week of its release, and the most-added song at rap radio the following week. With more material in production and worldwide live dates in the calendar, it’s clear that Gunna is set to dominate in 2019.